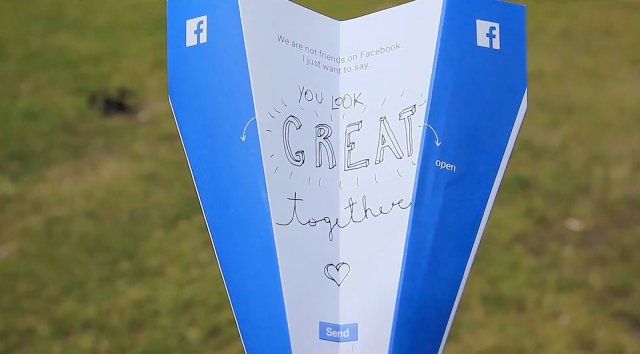 SocialPlanes is a series of paper airplanes designed to physically send social media messages. For example, one of the four designs states “We are not friends on Facebook. I just want to say…” followed by an empty space in the middle of the plane for a personalized message. 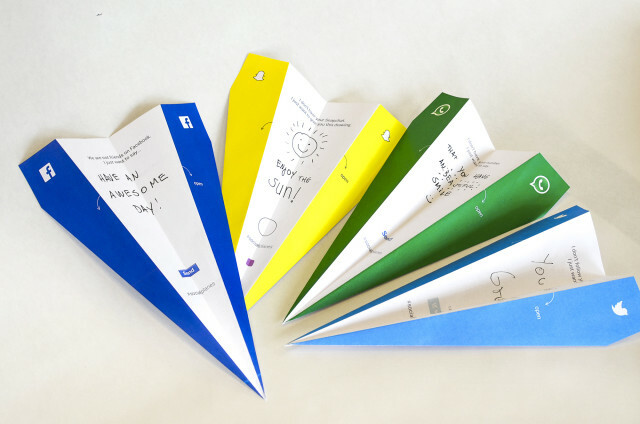 The SocialPlanes project was created by Caio Andrade, Rafael Ochoa, Linn Livijn Wexell, and the folks at CANU. 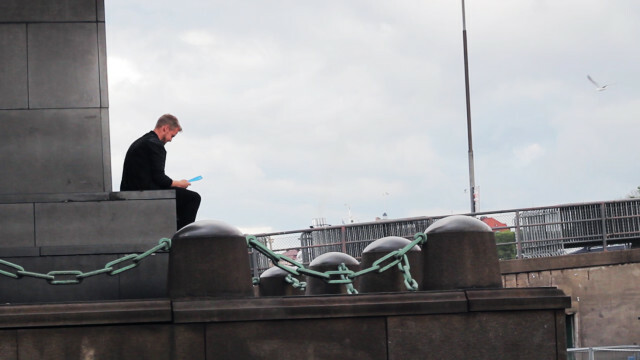 The designs are available as downloadable PDFs on the SocialPlanes website.